Ambassador. 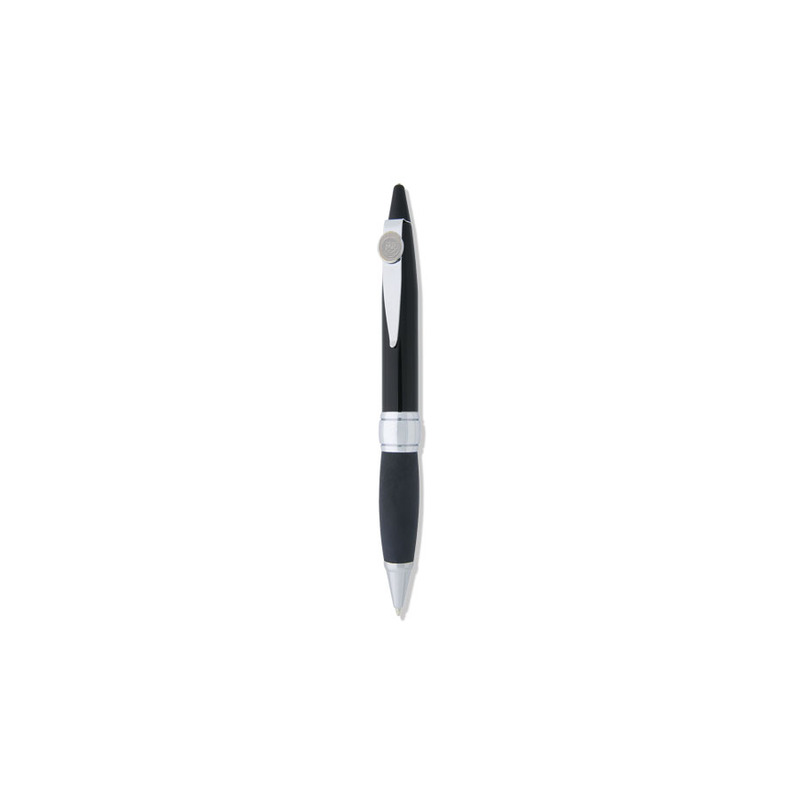 Black Lacquer/Rubber Grip Ball Point Pen. Engravable Pouch & Gift Box. Please allow four extra business days to process this order, stock is not kept at University Store and will be directly mailed to you via the manufacturer, , shipping estimate is 2-3 weeks (extra shipping charges may apply, please call or email for details). Signature Series Black Lacquer Ball Point Pen. Engravable Pouch & Gift Box. Signature Series. Black/Pearl Lacquer Ball Point Pen. Engravable Pouch & Gift Box. Signature Series. 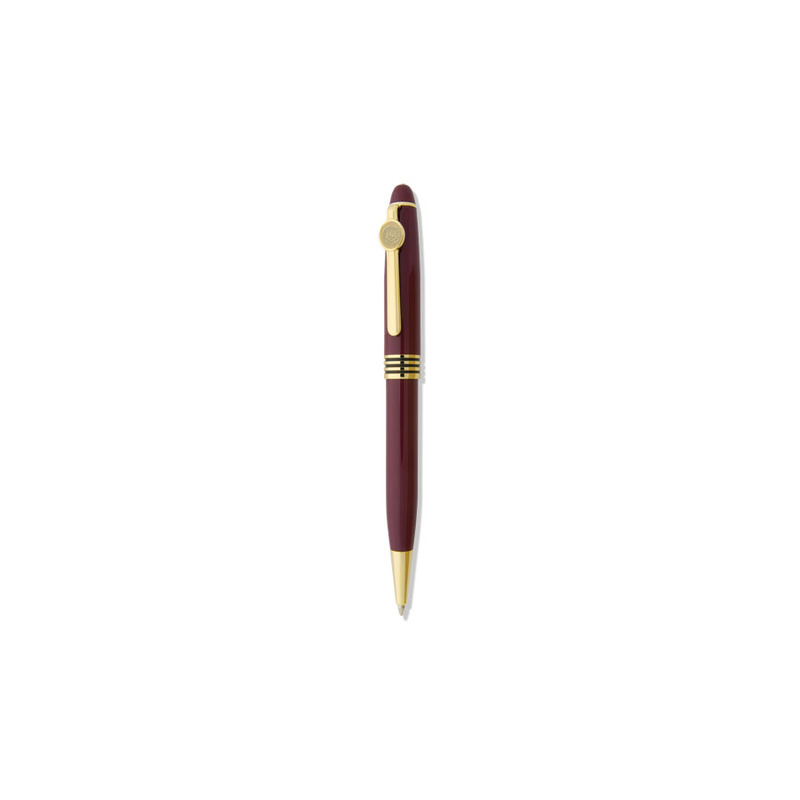 Burgundy Lacquer Ball Point Pen. Engravable Pouch & Gift Box. Signature Series. Forest Green Lacquer Ball Point Pen. Engravable Pouch & Gift Box. Signature Series. Navy Blue Lacquer Ball Point Pen. Engravable Pouch & Gift Box. Please select option for CENTRAL MISSOURI BALL POINT PEN. 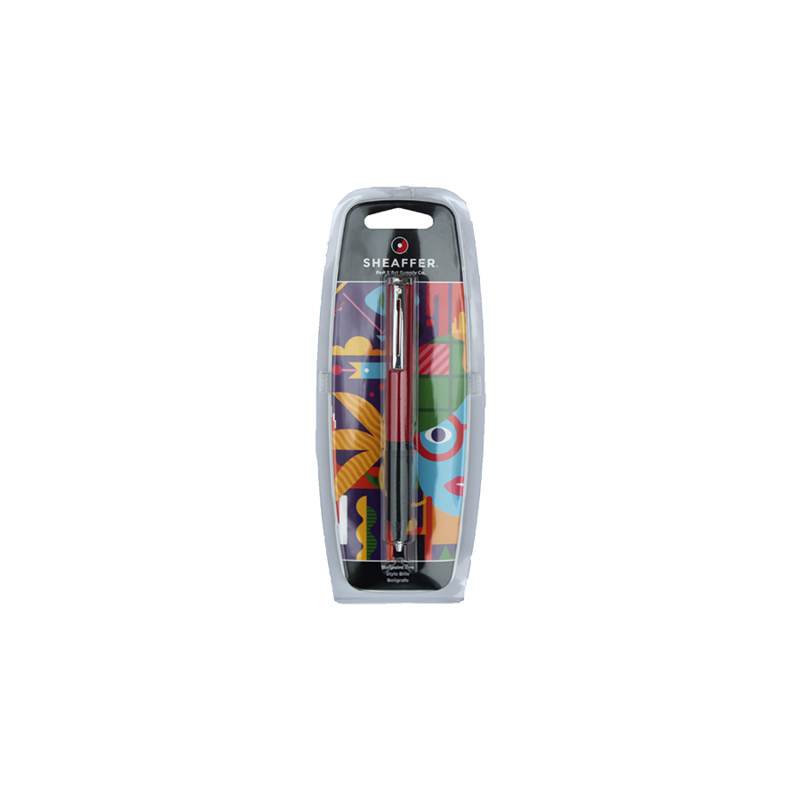 Please select option for CENTRAL MISSOURI SHEAFFER GEL INK PEN. The ink in Gelly Roll® Pens are archival, waterproof, fade resistant, and chemical proof, making it ideal for legal documents, scrapbooks, and any written document where permanence is important. Black, blue, royal blue, purple, and burgundy Gelly Roll® colors are particularly excellent for writing checks because the pigmented gel ink is resistant to fraudulent washings. 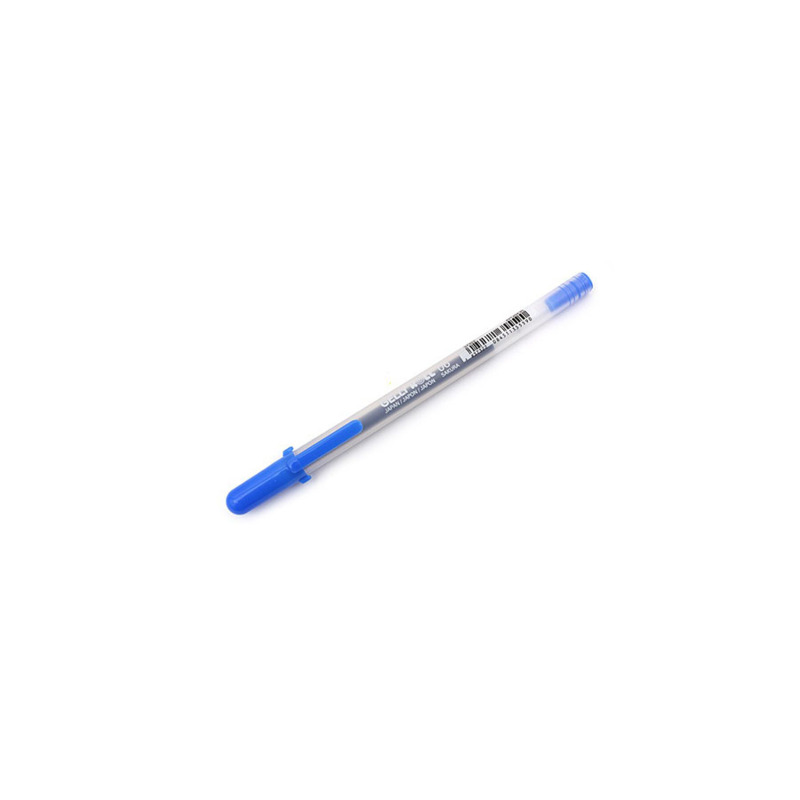 Pen Features: Medium Points Are 0.4mm line / 0.8 mm ball Ice Cream Smooth in a roller ball Archival quality ink  chemically stable, waterproof, and fade resistant No smears, feathers, or bleed-through on most papers Black, blue, royal blue, purple, and burgundy ink colors are excellent for writing checks due to the gel ink's resistance to fraudulent washings. The ink in Gelly Roll® Pens are archival, waterproof, fade resistant, and chemical proof, making it ideal for legal documents, scrapbooks, and any written document where permanence is important. Black, blue, royal blue, purple, and burgundy Gelly Roll® colors are particularly excellent for writing checks because the pigmented gel ink is resistant to fraudulent washings. 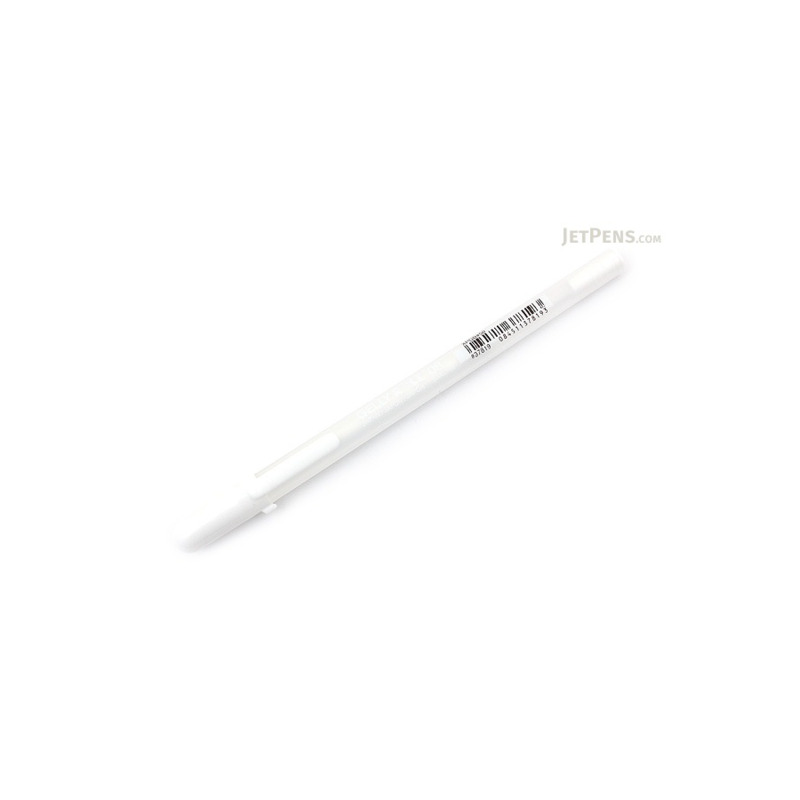 Pen Features: Fine Points Are 0.3 mm line / 0.6mm ball Ice Cream Smooth in a roller ball Archival quality ink  chemically stable, waterproof, and fade resistant No smears, feathers, or bleed-through on most papers Black, blue, royal blue, purple, and burgundy ink colors are excellent for writing checks due to the gel ink's resistance to fraudulent washings. 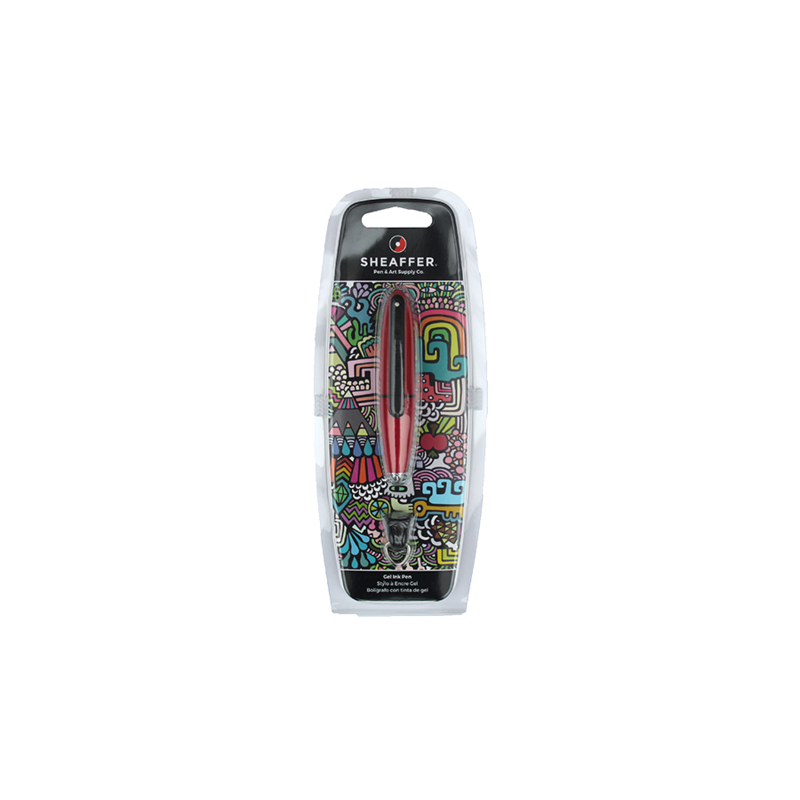 Add reflective shine to your handwriting and illustrations. Metallic has a distinctive reflective sheen, similar to the bright colors of polished hot rods. This shiny, opaque Gelly Roll® writes on both light and dark papers as well as glossy and matte surfaces. Additionally, Sakuras archival quality gel ink ensures that your work (and the metallic sheen) will last for years. So put pen to paper and create an artistic, polished mark thats uniquely your own.